The world is changing, but what about you? You're scanning the horizon looking for smart ways to progress and flourish. But what is the right direction, which solutions work and which are dead ends? How do you combine quick wins with necessary long term investments? "Frustrated by the complexity of sustainable development? 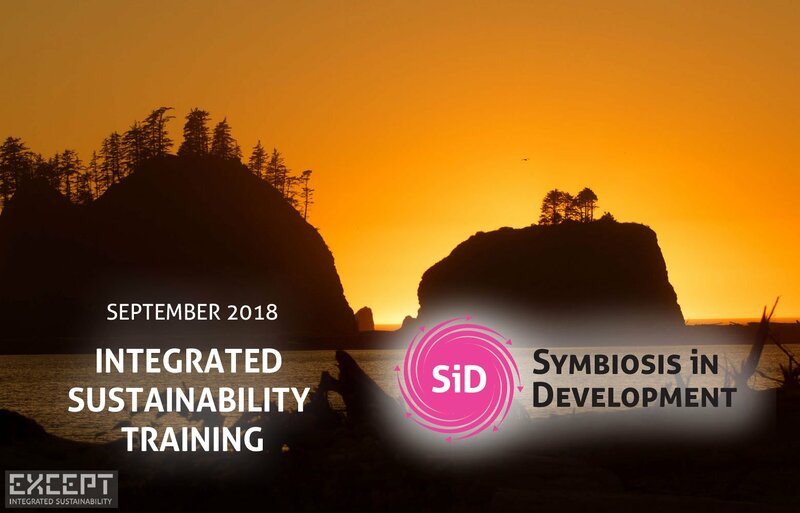 Join the Integrated Sustainability training! Please take my recommendation for the best systems thinking and systems change method I have learnt. Except's thinking prepares you for the next century." In development for two decades, Symbiosis in Development has been succesfully applied to over 500 projects in contexts as diverse as urban renewal, policy making, design, business strategy, healthcare, and industrial innovation. 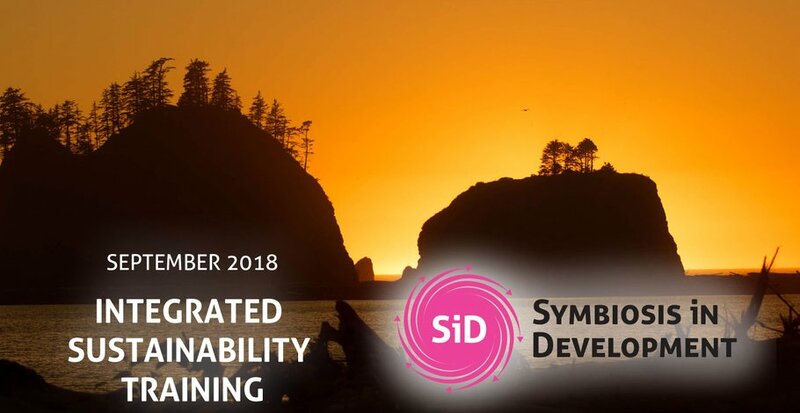 SiD is the first complete framework for integrated systemic development, from theory to practice. It enables different disciplines to work together and evaluate sustainability spectrum-wide. It uses systems thinking, systems mapping, design-thinking, and complexity thinking in a co-creation process. By using a team-based approach it helps to structure and steer group processes from beginning to end, and supports collective understanding. This, in turn, supports the team's ability to both follow a long term vision, and apply immediate, concrete day to day action. This is demonstrated in the workshops through various group exercises. The training offers a basic introduction of SiD and practical group work using a case study. We mix presentations, games, and videos in an informal environment. A team of max 12 people from different professional backgrounds join and form co-creation teams. 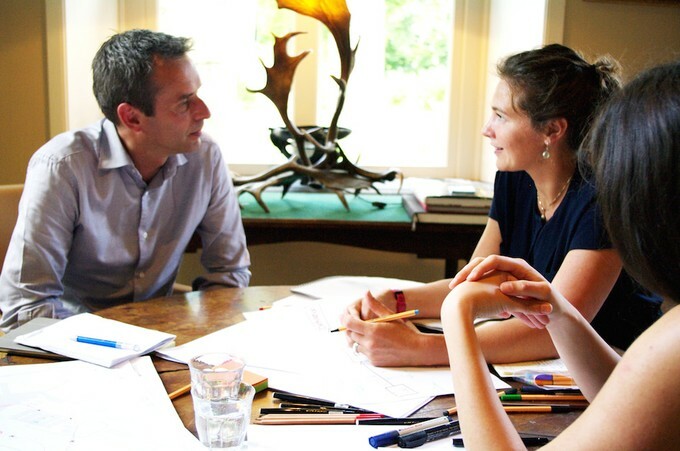 The teams are lead by trainer Freek van der Pluijm, facilitator for organizational change, who has over a decade of experience in the field of sustainability, strategy and complexity. Participants receive an offical SiD basic training certificate upon full completion of the course. This enters participants in the SiD certification database which is currently under development, and will be published at the SiD website www.thinksid.org. Thursday 13 September, 09:30 - 17:30. Friday 14 September, 09:30 - 17:30. Friday 21 September, 09:30 - 17:30. The location is not yet decided, but will be in or close to Utrecht, and will be reachable by car and public transport. The maximum amount of participants is 12. Register at this Eventbrite page. We'll send you the preparation material shortly. If you're interested but can’t make it this time, let us know so we can inform you next time.